Ain't Nothing But a Bee Sting Baby: Rude bwoii. Currently working on my fashion subculture project for my art and fashion class. 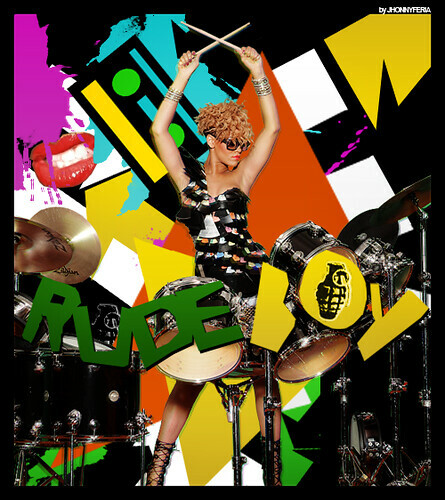 As you can already guess I chose Rude boy. Not knowing too much about it, but having some home grown Jamaican in my upbringing I thought I should tap into it. A lot different than what Rihanna is channeling in her latest video, but I love the colors.